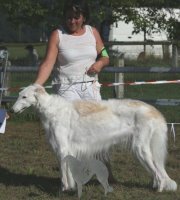 Panka is 8 years old! 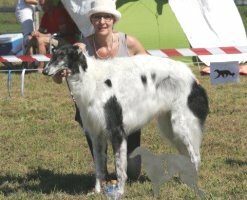 27.08.2016 Nat. 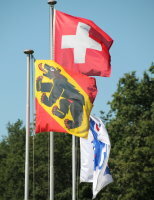 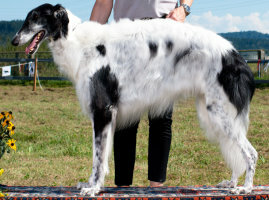 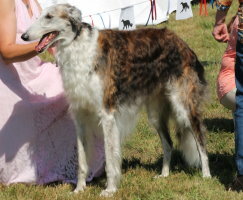 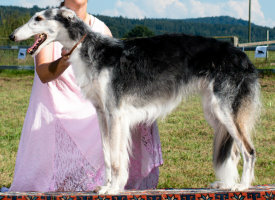 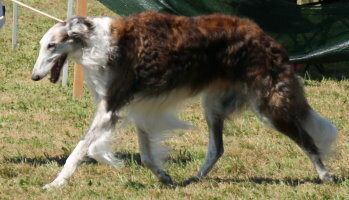 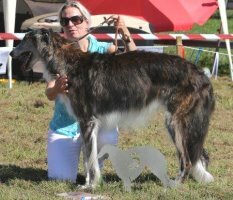 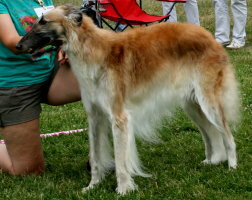 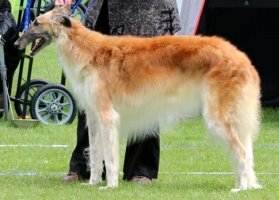 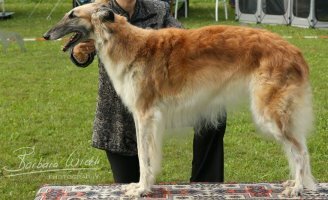 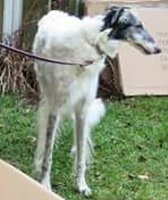 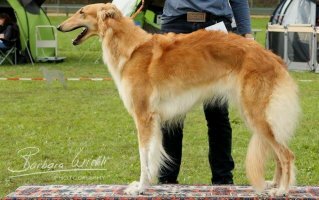 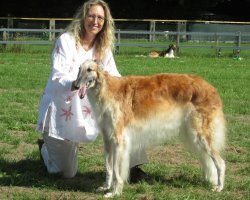 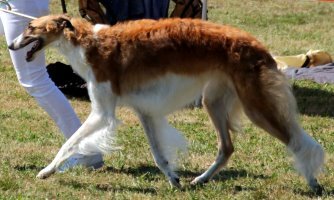 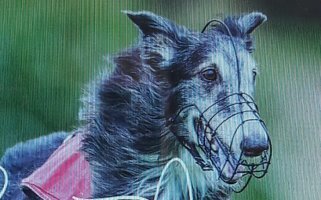 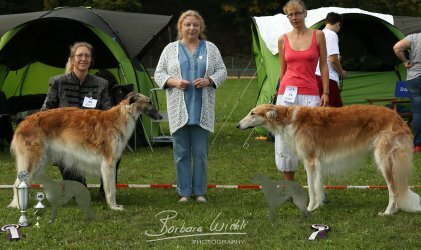 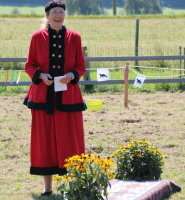 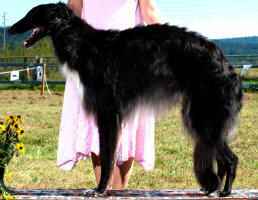 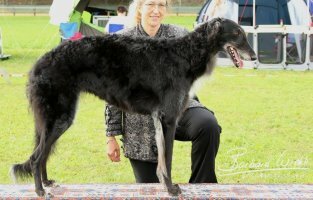 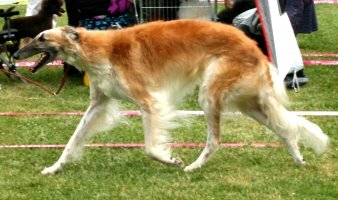 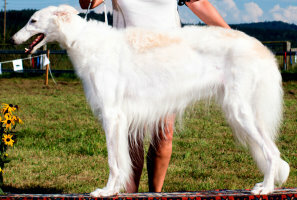 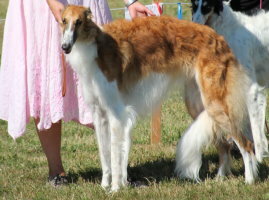 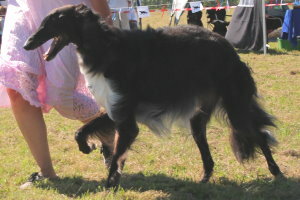 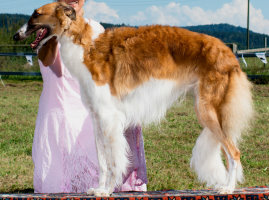 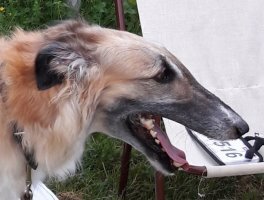 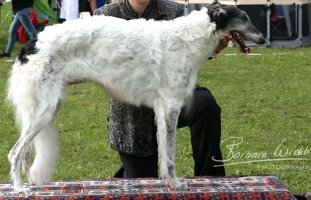 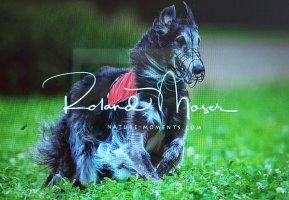 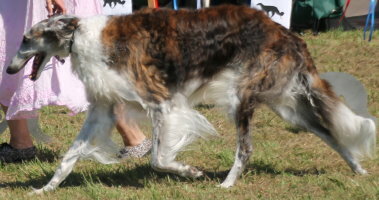 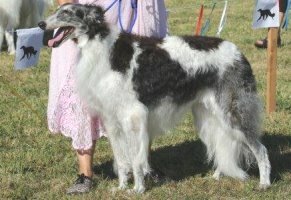 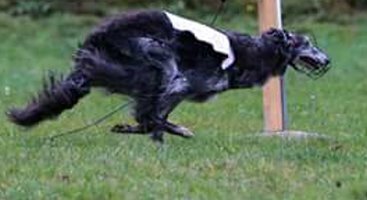 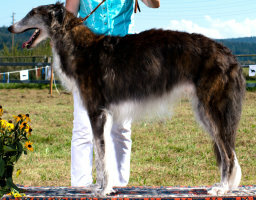 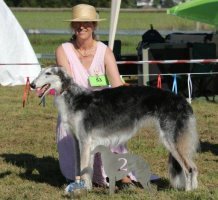 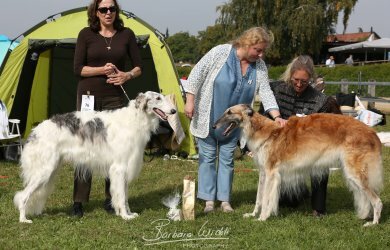 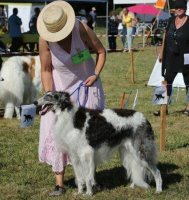 Jubilee-Show SBC 40-Years Swiss Borzoi Club !